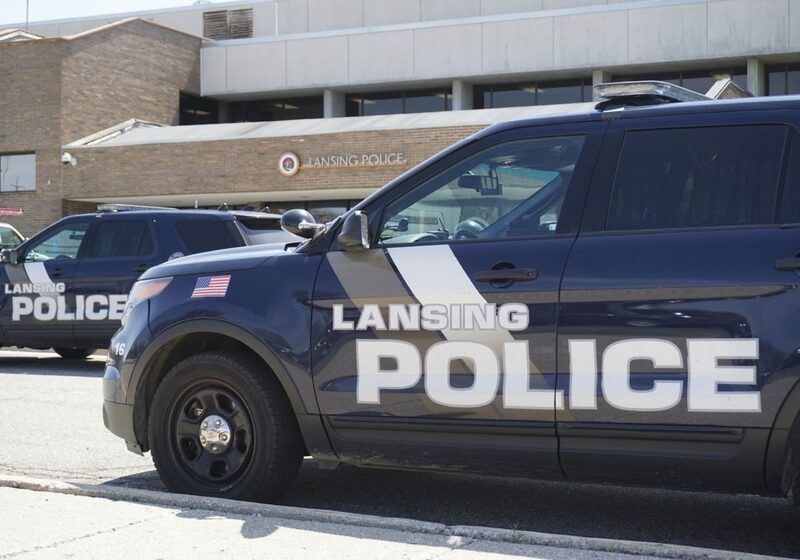 Lansing Police vehicles parked outside of the Operations Center. Everyone knows, if you break the law, you’d better be ready to pay the consequences. Traffic violations such as speeding are all fun and games until the blue and red lights come on, and the green starts to come out of your pocket.But does the consequence of a fine deter people from driving recklessly? Over the last few years East Lansing, Mich. has seen a drastic increase of apartment complexes.